Jade Yoga Mat Review – How good is the Jade Harmony Mat really? 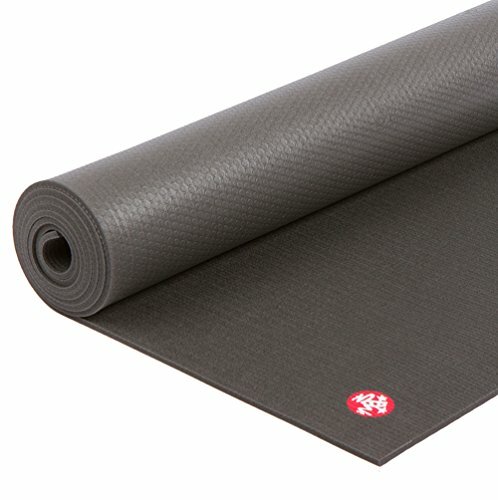 Trying to Clean Your Yoga Mat but Not Quiet Sure How to Do It? 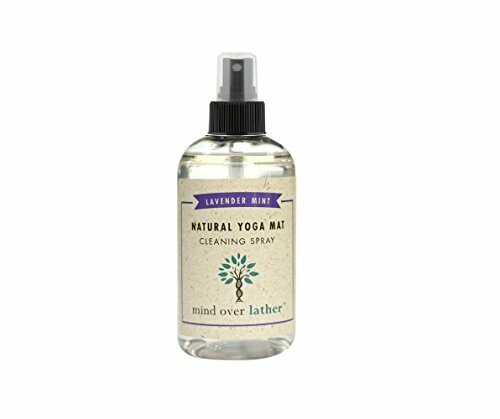 Here is Our Expert Guide on How to Clean Your Yoga Mat. Let’s Get Started! Getting ready for some hot yoga but haven’t found the best yoga mat yet? Read our review of the best yoga mat for sweaty hands and hot yoga workouts.